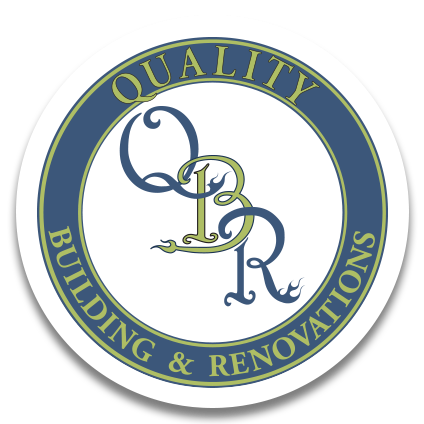 Quality Building and Renovations Inc. is a home remodeling company located in the St. Louis/ St. Charles area of Missouri. 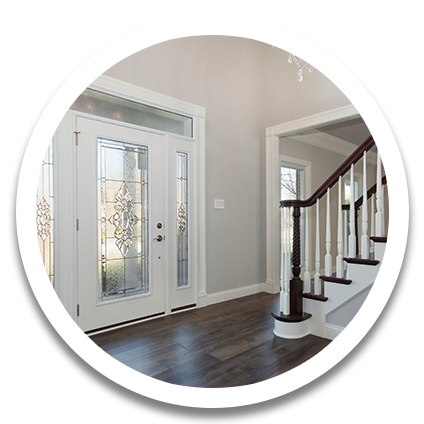 The company specializes in kitchen remodeling, basement finishing as well as many other types of residential construction. We can provide you with a unique look for your kitchen whether we use custom cabinets we have available to us or stock cabinets from a local retailer. When we finish your basement it will be relatively a stress free procedure. We will provide all the tradesmen to complete the project including : plumbing, electrical, drywall, painting, and flooring. In addition to these specialties, we also can handle many other types of residential including hard surface flooring, expert repairs for water or termite damage, molding installation, bookcases, etc.. We also offer quality work on outdoor projects as well. 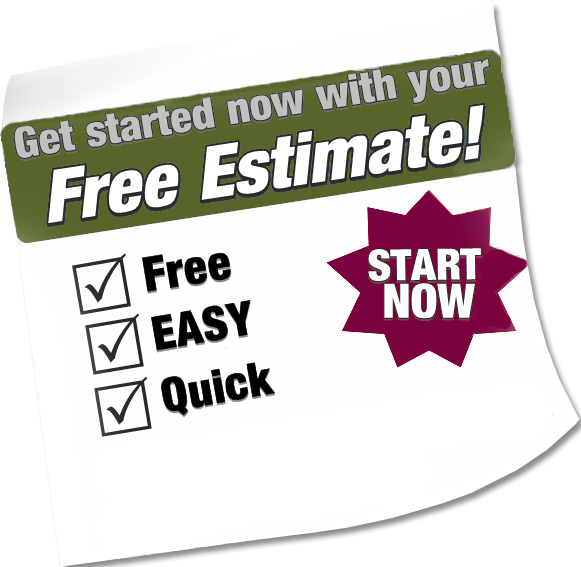 Browse our site and schedule your appointment for a no hassle, FREE ESTIMATE. 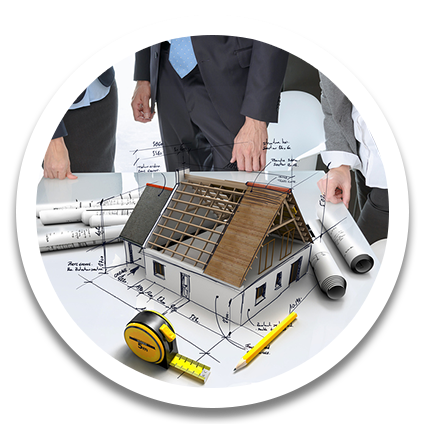 We will listen to what you want, offer helpful suggestions, then provide you an estimate of the costs involved in doing the job.